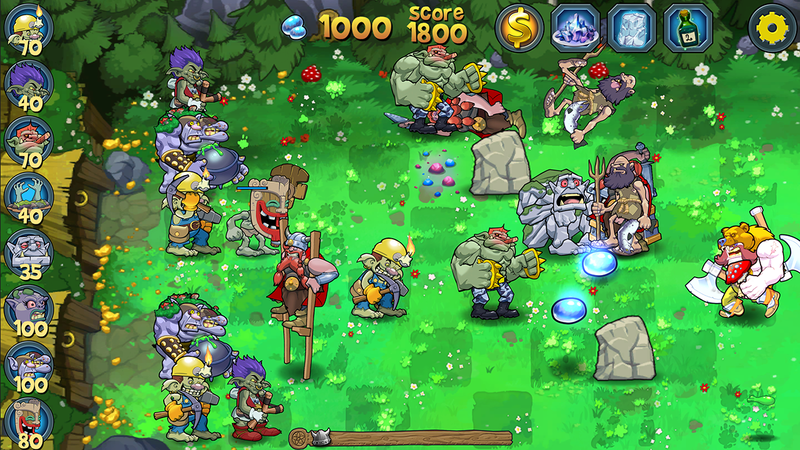 OSLO, Norway – Aug. 21, 2013 – Five months after its first public appearance at GDC 2013, Megapop is showing off updates to their debut tower defense game Trolls vs Vikings at Gamescom 2013 in Cologne, Germany. 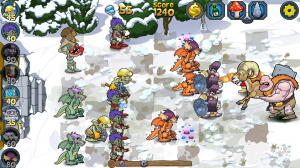 Coming to mobile and PC this winter, the game has undergone vast improvements; new gameplay elements, characters, enemies, dynamic tiles, movable towers, and interactive resources will all be on display. 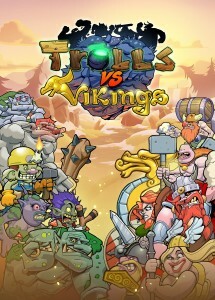 Trolls vs Vikings is the first title from the startup studio founded by former Funcom (Age of Conan, The Longest Journey) and Artplant (Battlestar Galactica Online) developers. The puzzle game will be demonstrated by founder Jørgen Tharaldsen at the Nordic Games Booth (Hall 4.2, Aisle B, Number 020) during Gamescom. 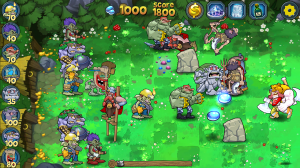 Trolls vs Vikings is an upcoming tower defense game for players of all ages and experience levels, where you’re tasked with defending a tribe of grumpy, misunderstood-but-harmless Trolls from raids by Vikings intent on stealing their gold. This colorful, engaging and edgy lane defense game is set in a world of rich Norse mythology, populated by a cast of over-the-top characters. With their background in creating Triple-A MMO, Adventure and Browser titles, Megapop are setting the bar high for their debut game. Trolls vs Vikings adds a number of never-before-seen features, striving to evolve the tower defense genre for a whole new audience. It takes a fresh approach to towers, levels, gameplay, tactics, player interaction and boss fights. 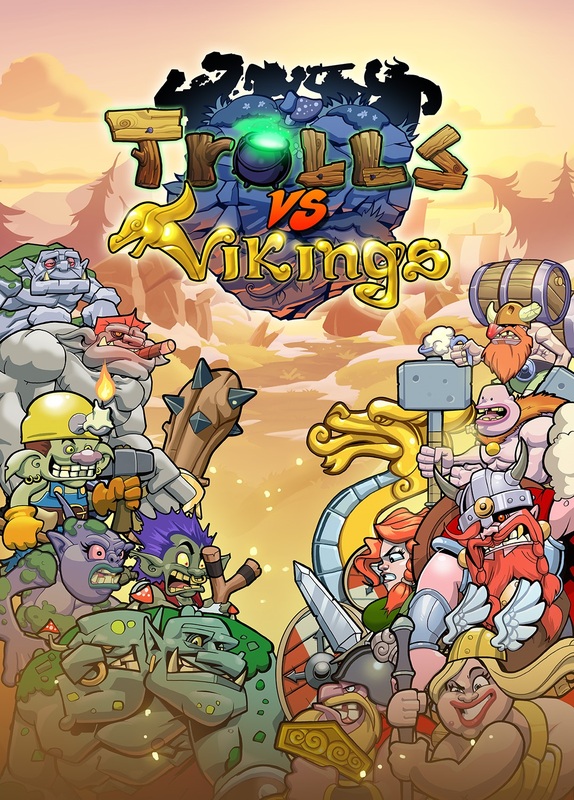 In addition, Trolls vs Vikings has a number of genre enhancements, including multiplayer matches (both live and asynchronous), full social integration, movable towers, strategic resource gathering, a dynamic tile system, set-piece challenges, and more. The puzzle game will be demonstrated by founder Jørgen Tharaldsen at the Nordic Games Booth (Hall 4.2, Aisle B, Number 020) during Gamescom. Connect on Facebook and follow on Twitter. Founded in 2012 by former Funcom (Age of Conan, Anarchy Online, Dreamfall, The Longest Journey) and Artplant (Battlestar Galactica Online) developers, Megapop is a new casual gaming startup headquartered in Oslo, Norway. The company is founded by some of Europe’s most recognized game developers and game business managers. More than 100 years of combined experience has resulted in a range of significant awards and a number of international hits. As a company, Megapop is focused on adding an engaging social dimension to beloved videogame staples. With a deep passion for games, their ultimate goal is to create worthy games, where quality gameplay shines brightest of all!